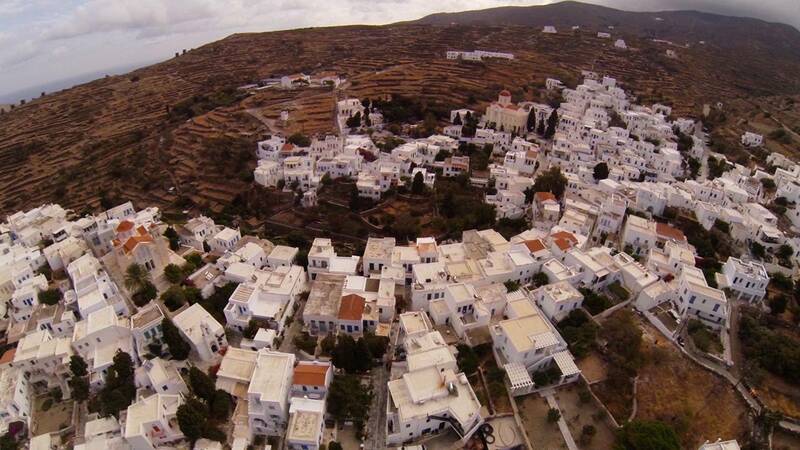 Enjoy everything in the island of Tinos. Tinos is an oasis for families with children as it’s a gastronomic paradise offered by the restaurants of the island and it offers sandy beaches protected by the wind. Some organized beaches are Kionia or Aghios Sostis and Aghios Fokas. 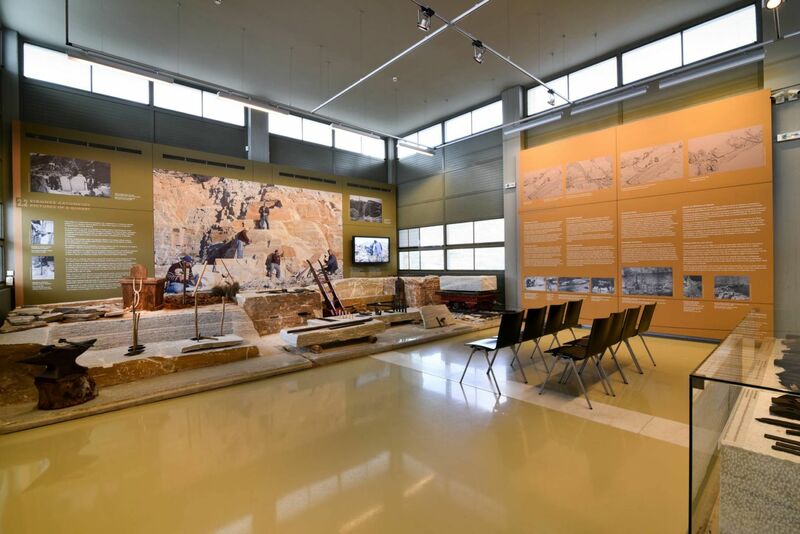 Do taste fresh fish in Panormos , “galaktoboureko” in the square of Pyrgos, visit the Museums of the island where kids will have the opportunity to admire famous sculptures. Wander in the alleys of Chora and buy souvenirs.